A multitude of challenging questions from the Island of Spice to Heligoland. The Picture Round is classic Horror Movie Posters and the Wild Card is a surprising statistic about those slithering snakes. Q05. Which Caribbean country is known as the Spice Isle or the Island of Spice? Q16. In 2010 which group released their fifth studio album entitled Heligoland? Q29. Which Scottish club did footballing legend George Best spend a season with at the end of the 1970s? Q40. Who directed the movies Point Break, K-19: The Widowmaker and Zero Dark Thirty? 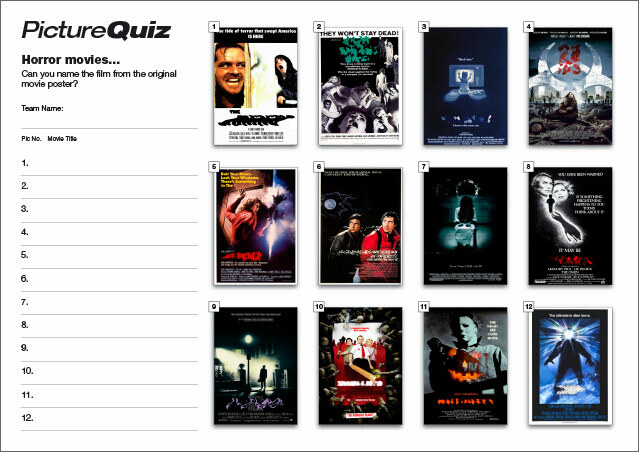 Quiz 083s Picture Round is famous Horror Movies Posters… recognise them? Above is a low-res sample of the Quiz 083s Horror Movie Picture Round, click for a higher resolution version. The Picture Round download is a five page high quality PDF where you have a choice of how difficult you want to make the Quiz. On page 1 is the Pictures and the Quizzers have to name the movies with the answers on page 2. 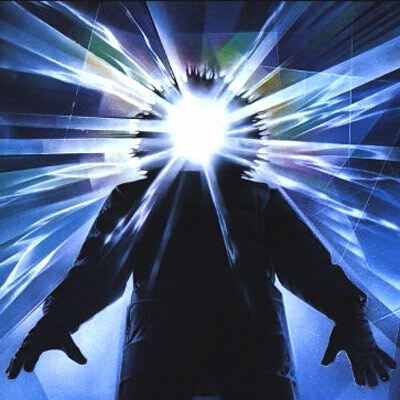 On page 3 the movies are named but the Quizzers have to match the horror movie film title to the poster with those answers on page 4 and finally on page 5 is the actual posters showing the titles underneath. Quiz 083s Wild Card Question is a surprising statistic about those slithering snakes..